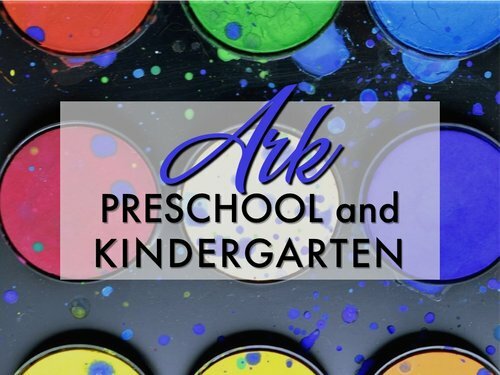 The Ark Preschool/Kindergarten is a 4 STARS preschool, licensed under the guidelines of the State of Vermont. The kindergarten program is recognized under the Vermont Department of Education. All the staff at the Ark will be working in the best interests of your child and their welfare. Camp Sonlight is a camp for boys and girls grades 4 - 12th. For over 42 years, Victory Baptist Church has sponsored this ministry because of our love for young people. Our fully background-checked volunteers comes each year with a desire to provide a wonderful, safe and spiritual experience. This year camp will be held at Camp Ta-Kum-ta in South Hero, VT August 12 - 17, 2019. 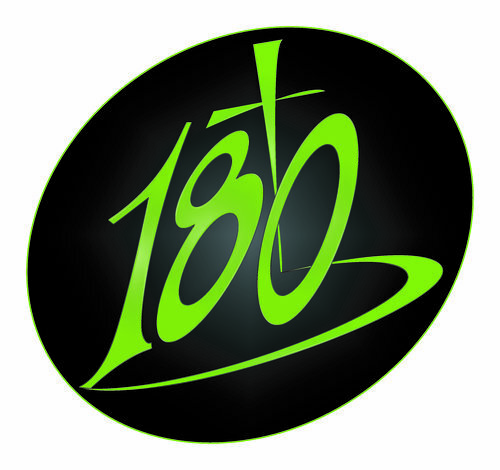 Youth 180 is our teen program. We meet every Wednesday night at 6:30 pm and every Sunday morning at 9:45 am for Bible study. Our Wednesday night meetings involve playing all sorts of crazy games, singing great Christian music, and a Bible lesson that deals with today's issues. We have regularly scheduled activities 3 times a month. These activities can range from bonfires and volleyball, to taking a trip to Six Flags Great America! 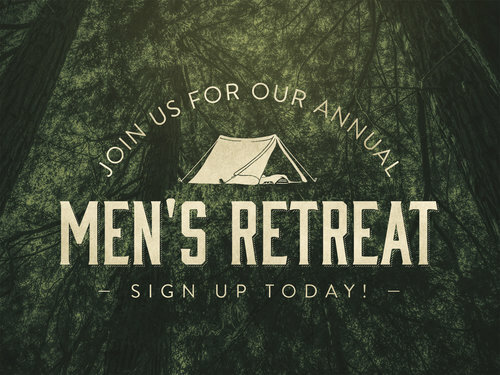 The Independent Baptist pastors of Vermont have worked hard to establish a men’s conference geared toward the nature and attitude of the men in the northern regions of New England. Our regular schedule includes a Friday night pig roast, amazing singing and challenging preaching. Saturday starts with a large breakfast, morning sessions and then lunch. The afternoon will offer Shooting range, golf driving range, basketball, and hiking. We conclude the conference with a spiritual challenge at 3:30 pm.